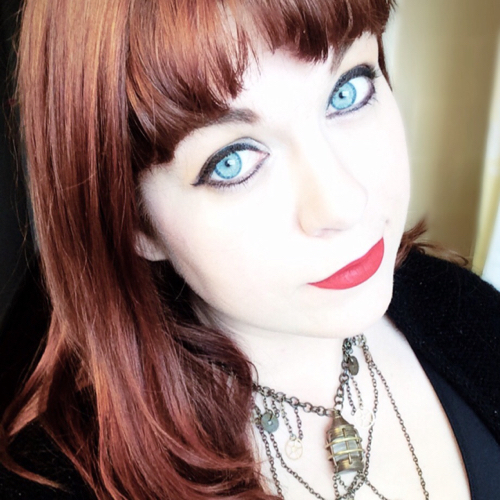 Anastacia Visneski (M.C., 2014) was the first Communication Leadership graduate to complete a Master’s in Communication in Digital Media (MCDM) and also in Communities and Networks (MCCN). She has served in the United States Coast Guard for more than a decade and put her degrees to use right away. As the lead Digital Media Officer, Visneski took over the job of seeing the first Boating Safety Mobile app through the Coast Guard to the finish line – a process that took two years and started before she filled the position. UX, or user experience, was a concept Visneski said she learned about in Jason Levine’s class. Visneski also mentioned Brian Marr’s marketing class, which helped with overall messaging and packaging of the app, and Hanson Hosein’s constant reminders that it all comes down to storytelling. “It is funny because sometimes you are in a class thinking, ‘Eh, what could this do for me?’ and then a year down the road you are thinking, ‘Oh man, I am glad I took that class!’ Visneski said. 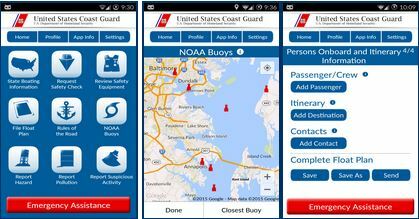 The app, donated from BastaYa PR, has many components, including state boating information and basic navigation rules, and has the ability to request a safety check, review safety equipment, send your float plan to family and friends, find NOAA buoys, and report a hazard or suspicious activity. And she says keeping a sense of humor and your end goals in mind is a must because sometimes things break or don’t work the way you hoped. The app launch is only part of her job – she is also busy with modernizing the Coast Guard web presence and anything that deals with digital media.